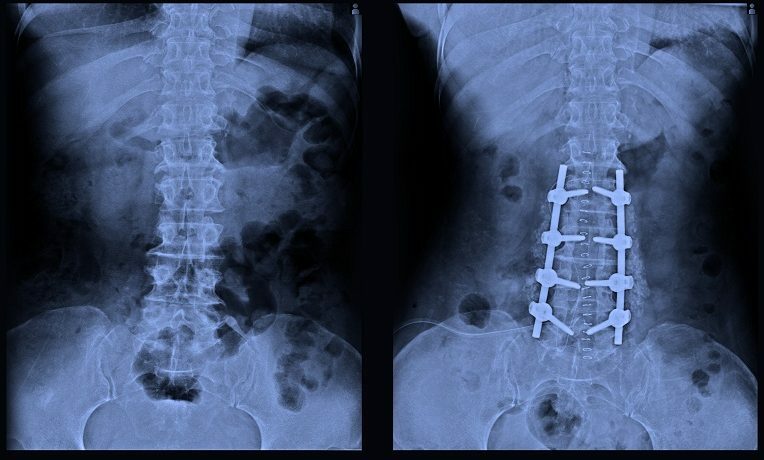 Spinal fusion surgery is a type of a back surgery used to fuse together two or more vertebrae. This is a permanent procedure that prevents the movement between the vertebrae. What is the cost of spinal surgery in India?